For a deep down carpet cleaning you can see and feel, contact SteamPro of Reno, NV. 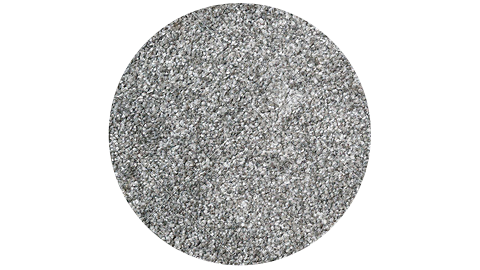 Our certified technicians will rid your carpet and upholstery of dirt and debris, as well as allergens including pollen, dust, dead skin cells and pet dander, making your home cleaner and healthier. We have over 10 years of experience in steam cleaning, and we use the latest technology and equipment to ensure quick drying time and the best in dirt penetration and removal. Steam Pro provides professional tile and grout cleaning services in Reno, Sparks, Carson City, and surrounding northern Nevada areas. Our certified technicians will thoroughly clean your tile and grout removing stains, dirt and contaminants to return your floors to their original beauty. 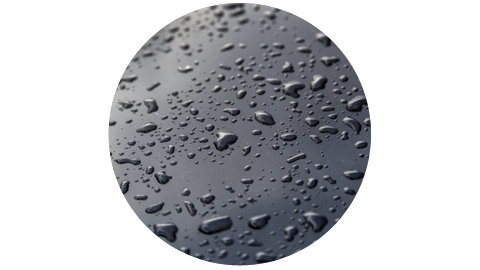 At Steam Pro we use the latest in cleaning technology to minimize dry times and efficientcy. 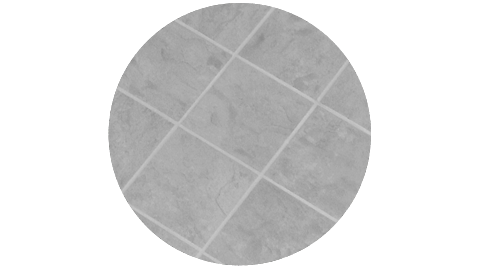 With reliable service and no hidden charges we’re the company to trust with your tile floors. If your home or office has been subjected to water damage due to leaks, flooding or plumbing failure, SteamPro is available to help with the complete extraction, drying and cleaning process needed to minimize the risk of further problems. SteamPro offers water damage restoration service on an emergency basis 24 x 7 and our technicians are properly equip and thoroughly trained in the application of chemicals and procedures involved in handling these situations. 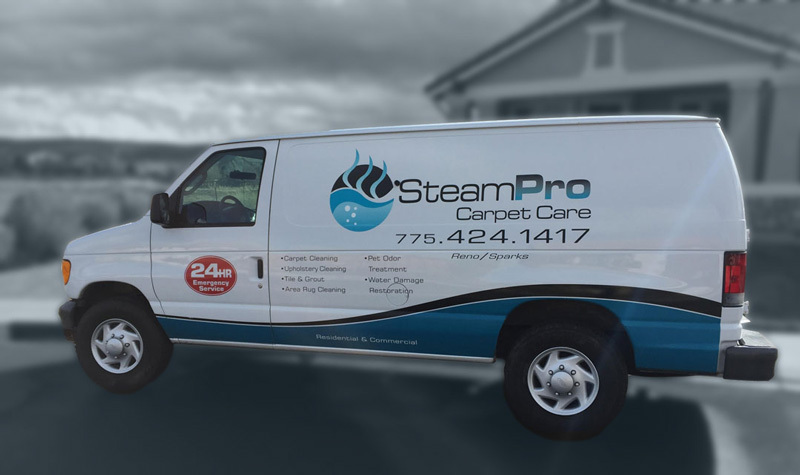 SteamPro provides quality steam cleaning and water removal services in Reno, Sparks and Carson City, NV and the surrounding areas. With more than 10 years of experience, we’re the company to trust with all your deep-cleaning needs, from carpet and upholstery to tile and grout. We’re also available 24/7 for emergency water damage restoration and will work with you in handling insurance claims. With Steam Pro, your satisfaction is guaranteed. Senior citizen and military discounts are available. Ricardo comes out on time and always does a thorough job. His pricing is excellent and he always completes the “little extras” (e.g., small carpets, etc.) … I’ve been using them for many years and they are the only ones I’ll call.